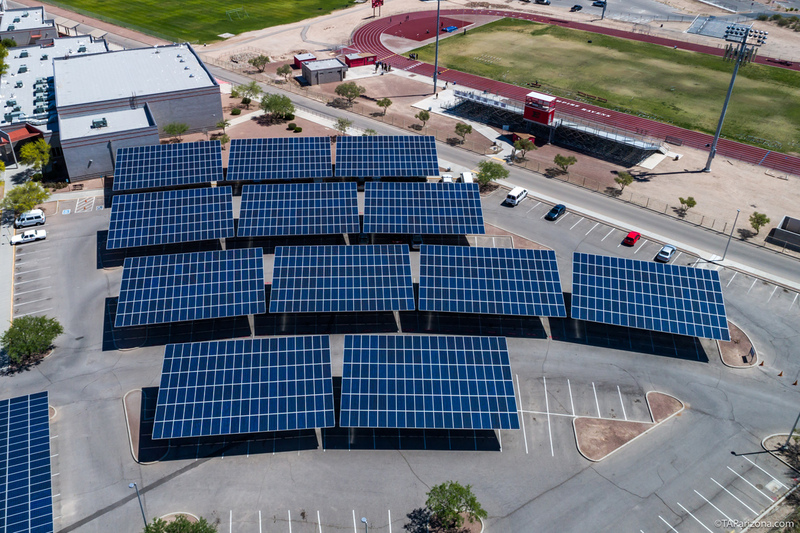 SOLON is a full-service commercial and utility-scale solar contractor with full in-house capability from development, design, engineering, and construction to ongoing O&M. SOLON project managers are experienced with many types of projects and will work closely with you to plan construction around your schedule. 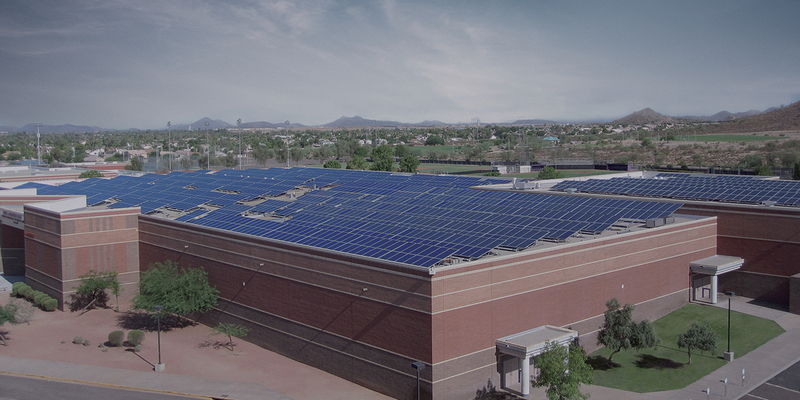 With over 300MW installed globally and 100MW in the U.S., SOLON is a leading provider of commercial and utility-scale photovoltaic (PV) system solutions. 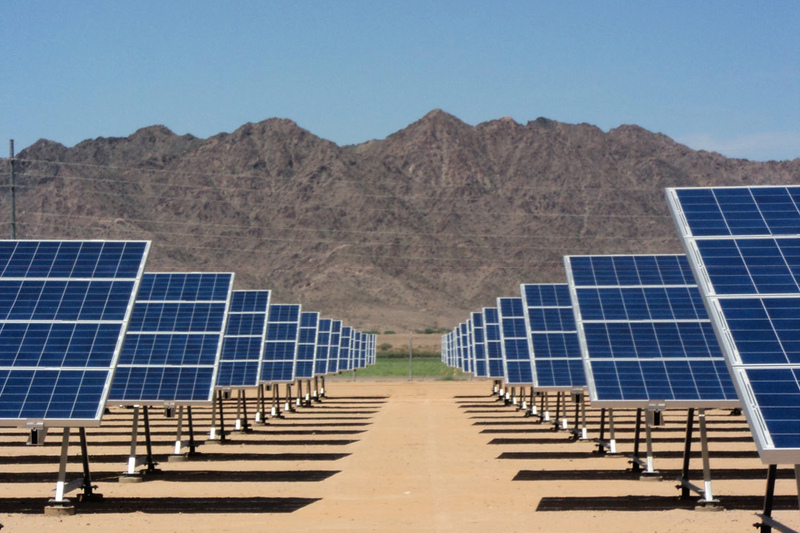 The Town of Marana contracted with SOLON in 2017 to construct 1.8MW of solar across six sites. 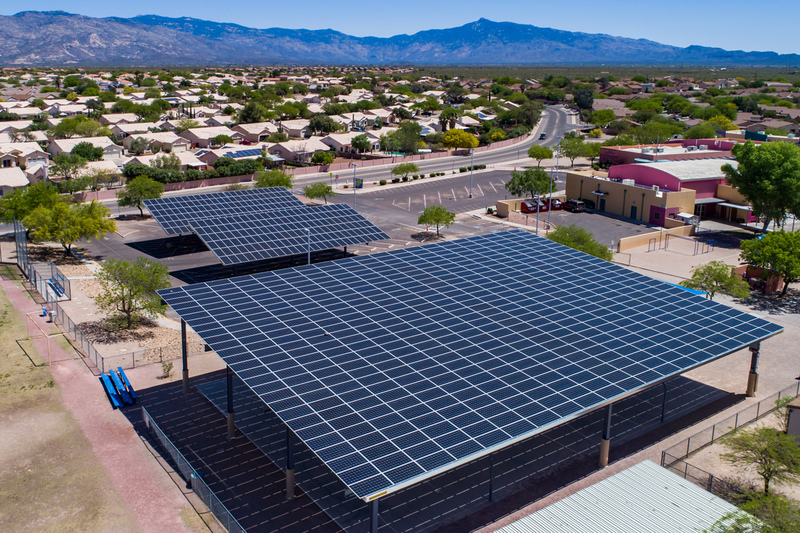 The Town of Marana’s Public Works Department estimates these installations will save the Town around $3 million dollars over the life of the systems. SOLON was able to work with the Town to find creative solutions to create even more value out of these systems. In addition to providing no-cost covered parking to citizens visiting these sites, SOLON constructed two Super Structures at local parks. These Super Structures, located at Crossroads at Silverbell District Park and Ora Mae Harn District Park, were constructed over existing multi-use basketball courts, swimming pools, and playground structures. 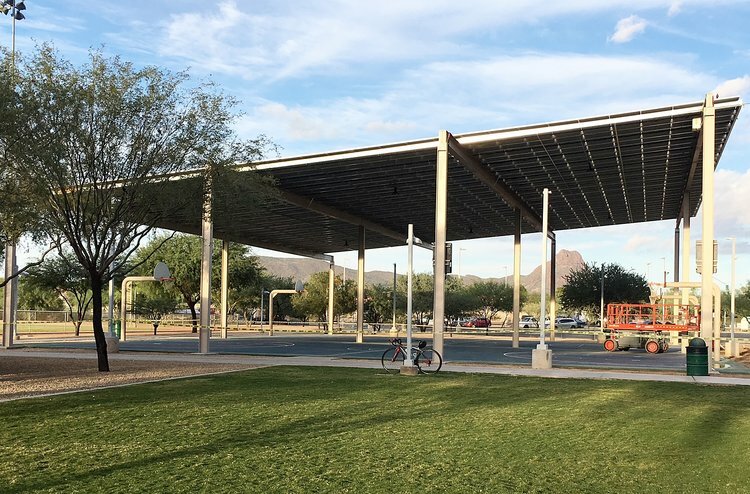 Not only do these Super Structures provide Marana citizens with protection from the hot Arizona sun, but SOLON included energy-efficient LED lamps which increases nighttime visibility for sporting and community events.